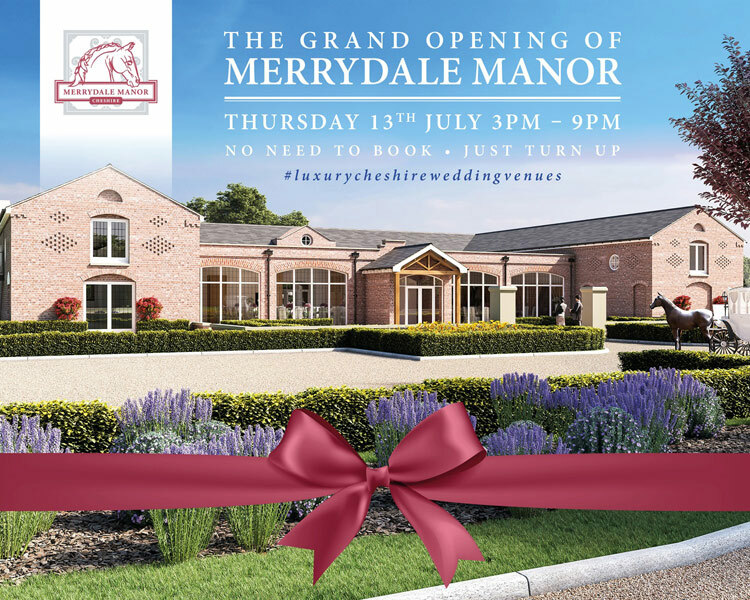 Merrydale Manor is a brand new, bespoke Cheshire venue which aims to be the most luxurious and sophisticated venue available in Cheshire. 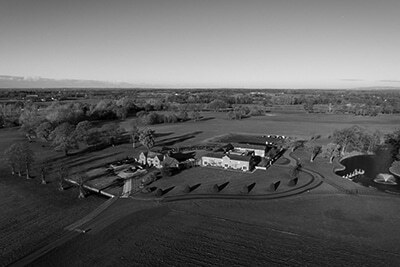 Set in acres of beautiful countryside and rolling parkland, Merrydale Manor opened its doors in July 2017 and is the perfect setting for couples to tie the knot, hold private parties or for companies to put on corporate events to remember. 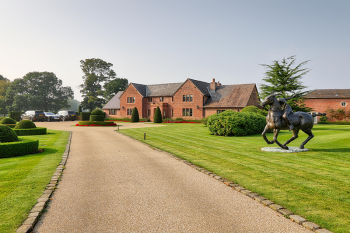 Located in Over Peover, in the heart of the beautiful Cheshire countryside, the Merrydale Manor Estate is adjacent to sister venue Colshaw Hall but is set in its own grounds. 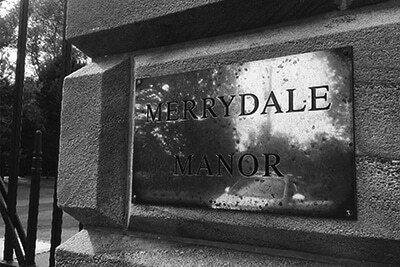 Merrydale Manor is only ever hired on an exclusive basis, so you and your guests have the entire estate to yourselves. 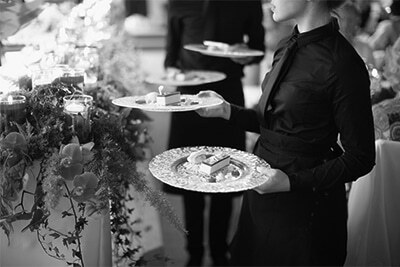 The estate comprises of a grand sweeping driveway that leads you through luscious parkland and manicured gardens. 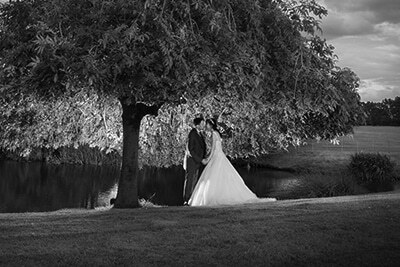 There is an exquisite manor house and a serene lake, providing the perfect views when you’re saying ‘I do’ or to look over as you sip on a celebratory drink! 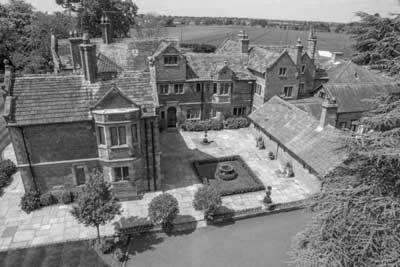 Merrydale Manor is the former home of Michael, Suzanne Irlam and their daughter Hattie and has been extensively renovated in 2017. 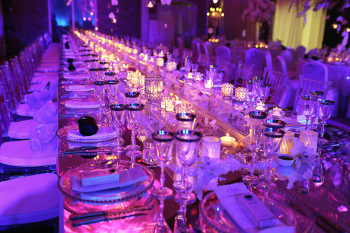 Not only does it provides the perfect backdrop for pictures, but you can also spend the night in this opulent house. The pièce de résistance though is the brand new, purpose-built Merrydale Suite and Bar where you can raise a toast, dine on delectable dishes or simply dance the night away. This contemporary space maximises views to the courtyard gardens at the back and over to the tranquil lake at the front. Equipped with state-of-the-art equipment and luxe interiors, you can’t fail to be impressed! 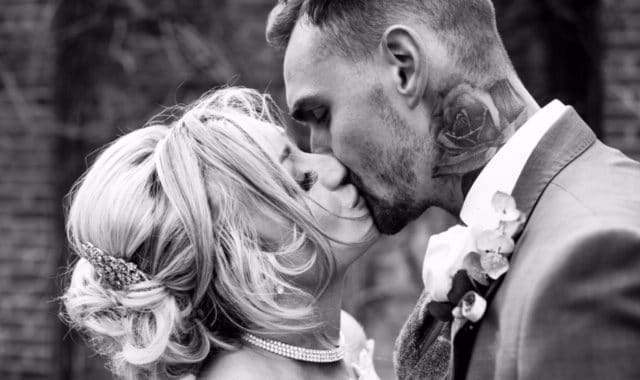 Searching for Cheshire wedding venues? Then pop along and see us! 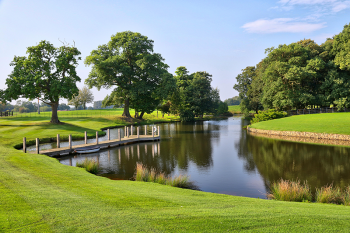 We’re holding private viewings so you can come and see this extra special location for yourself. Please contact us and we would be delighted to personally show you around and see what the Merrydale Country Estate has to offer. 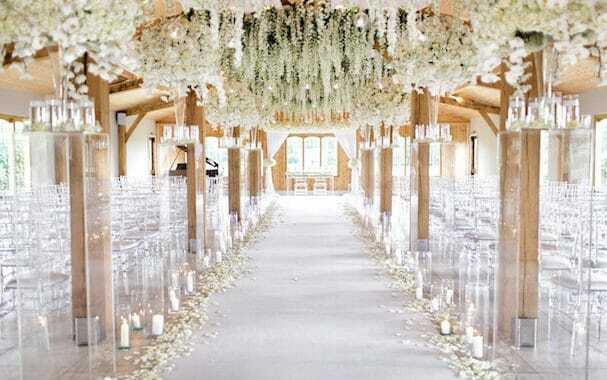 Searching for wedding venues in Cheshire? Click on the pictures below to view our gallery.